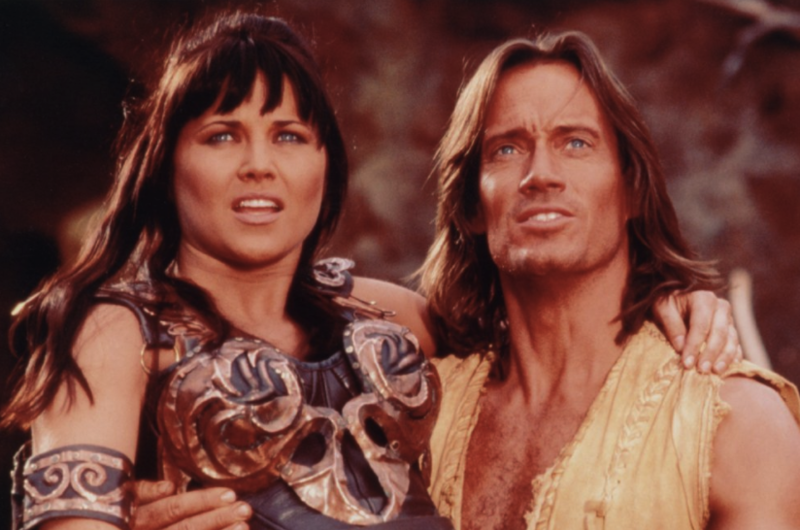 Xena was never supposed to happen. She was supposed to be a minor character in three episodes of Hercules. The public loved her so much that she got her own spin-off.